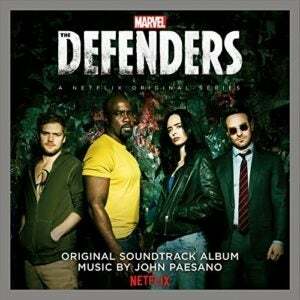 Hollywood Records and Marvel Music have released the soundtrack album for Marvel Studios and Netflix’s The Defenders. 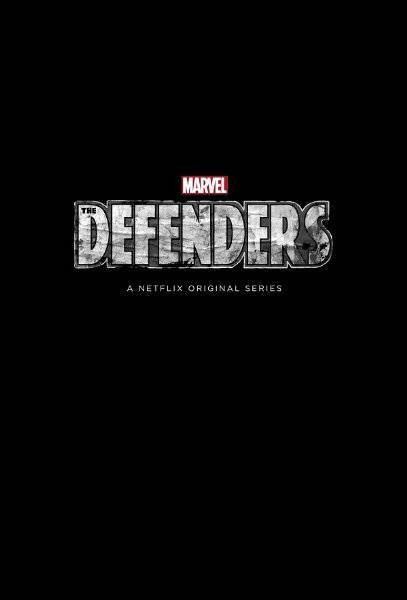 The Defenders is the latest Netflix series to come out of the Marvel Cinematic Universe, teaming up Daredevil (Charlie Cox), Jessica Jones (Krysten Ritter), Luke Cage (Mike Colter), and Danny Rand (Finn Jones) against the mysterious Alexandra (Sigourney Weaver) and the Hand. Be sure to check out our handy cram video if you need a quick catch up before diving into The Defenders. The eight episode series is available for streaming on Netflix beginning Friday, August 18. The Defenders currently has a 4.50 out of 5 on ComicBook.com's anticipation rankings.